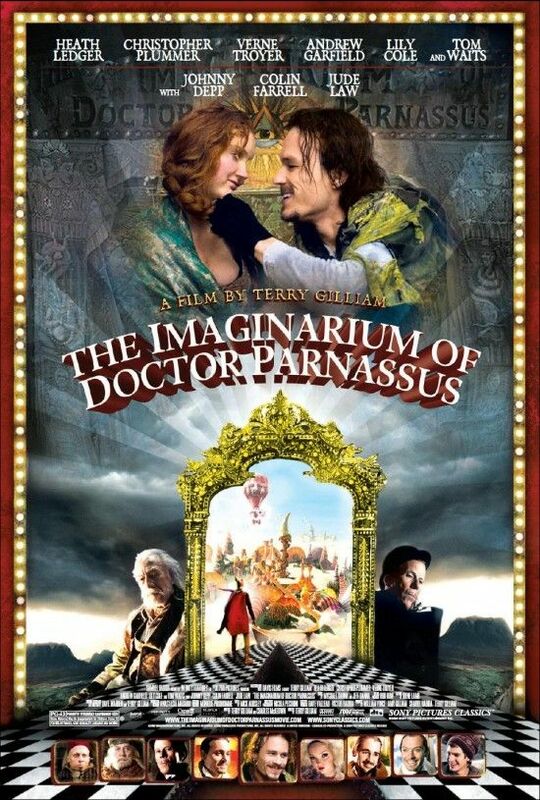 Finally opening on Christmas Day is director Terry Gilliam’s The Imaginarium of Doctor Parnassus. While I wasn’t sure how Gilliam was going to pull off making this film come together after the death of Heath Ledger during production, not only does the film work, it’s like he meant to do it all along. In case you’re unaware, Gilliam had some of Ledger’s friends step in for him (Johnny Depp, Jude Law and Colin Farrell) when the characters go into some of the various worlds. For more on the film, I recommend checking out the clips and reading the synopsis and my thoughts here. To help promote the film, I was able to speak with Lily Cole. In the film, she plays the daughter of Doctor Parnassus (Christopher Plummer). During our interview we talked about working for Terry Gilliam, how grateful she is the film is finally getting released, going to college in Cambridge, what she has coming up, and a lot more. Check it out after the jump. And if the film is playing in your area this weekend, I definitely recommend checking it out.